I really like the Nokia 9 since my expectations were balanced. I understood what I was buying. I really like the Nokia 9 since my expectations were balanced. I understood what I was buying. Even the fingerprint scanner works OK for me because I've practiced and learned. However, the only way to get the benefit of the great camera system is to view and edit horizontally--in landscape mode. About half the time the phone fails to rotate to landscape. Maybe software update will fix it? 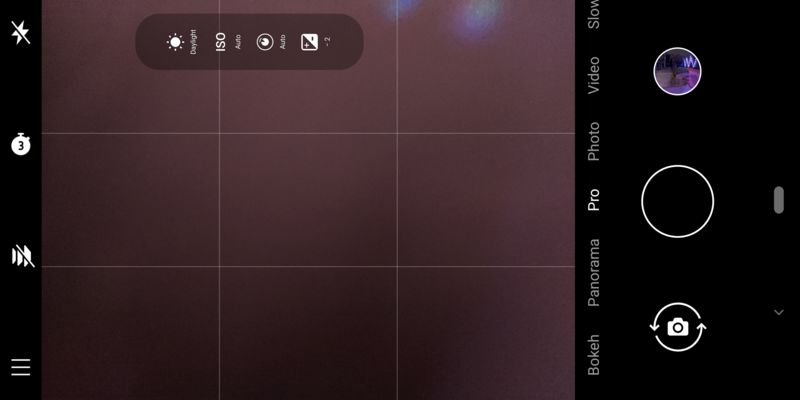 I haven't had it fail anywhere, but I have noticed a big in the camera app. If I go to pro mode while the phone is in landscape mode, the controls at the top are set to portrait mode. If I rotate the phone to portrait and back to landscape, the controls move to their correct position. OK - Just encountered the rotation issue. I had to close all the apps for it to work again.